Nitin Manchanda Talks About - Grey Hair, Don’t Care! currentMood > Beauty/Grooming > features > Grey Hair, Don’t Care! currentMood: What causes pre-mature greying? Is stress a huge part of it? Nitin Manchanda: Greying is usually as a result of age and depending on genetic and physiological circumstances the production and concentration of melanin within the hair changes. When melanocytes stop producing melanin, the hair that re-grows is un-pigmented white. Though Premature greying is primarily genetic but Poor nutrition, stress and an unhealthy lifestyle also has a factor to play. 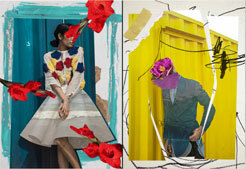 NM: The hair colour market in India is rapidly growing. Infact, people are moving away from traditional colouring methods like Henna to hair colour for grey coverage. However, there is also a shift, atleast amongst men, to accept salt and pepper hair. There are products like Bonacure Silver shampoo to further enhance grey hair for them. cM: Tell us about the international campaign that encourages people to flaunt grey hair rather than hide it. NM: Everywhere in the world, women are maturing on their own terms, the way they want to. And they’re ageing gracefully – they don’t feel the need to look young – or desperately hide their age to feel good.They’re rejecting those stereotypes – instead they’re proud to be individuals, and celebrate their achievements. 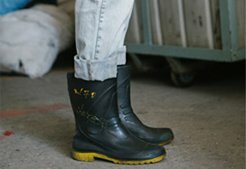 Today’s maturing clients want to celebrate their individuality while embracing trends. 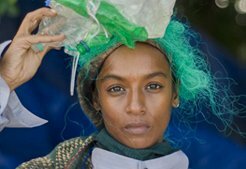 So, our 2015 edition of Essential Looks – The Age of Beauty Collection – took a long, hard look at planet fashion’s hottest trends. 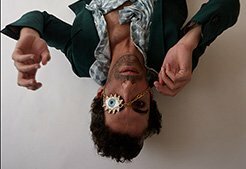 It created the looks to inspire stylists everywhere with brilliant ideas, techniques and products for mature clients. cM: How should one care for grey hair? 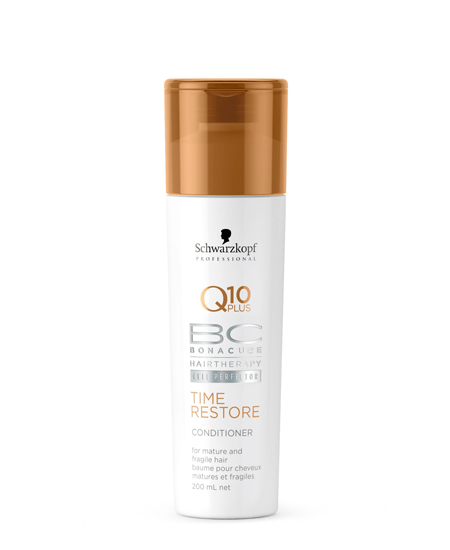 NM: It is advisable to use products designed for mature hair like BC Time Restore range which has Q10 and if you want to enhance your silver tresses BC silver shampoo would be ideal. 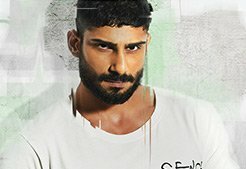 cM: Is there any way of controlling it? NM: Grey Hair is primarily due to genetics. However, a healthy diet rich in proteins and management of stress is essential to maintain the health of your hair. cM: People say that if you pluck out a straw of grey hair, 7 more grow in its place – is that true? NM: It is a complete myth. However, it is not advisable to pluck hair as it can be painful and could also be damaging to the hair follicle. 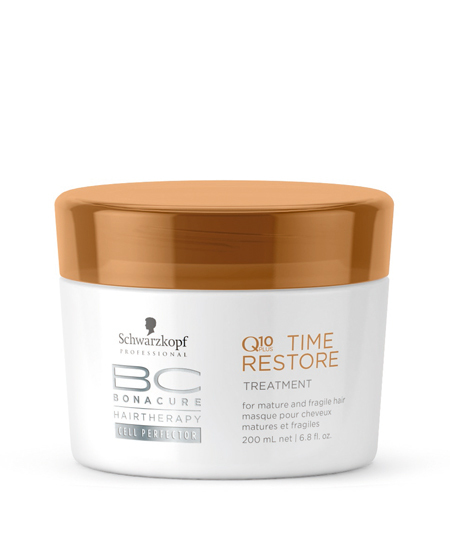 cM: Tell us about the Schwarzkopf products suitable for grey hair, and how it helps. 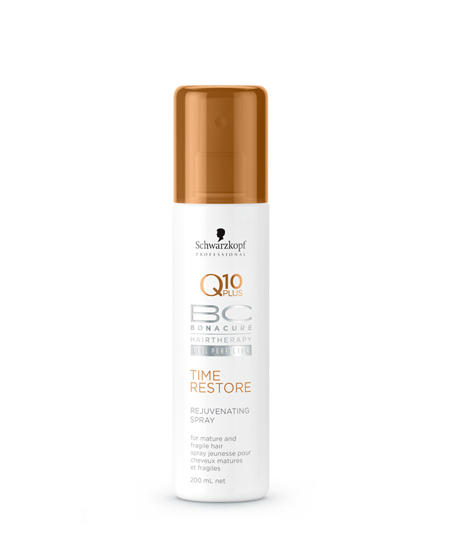 NM: BC Time Restore range of Product are specifically formulated to cater to the needs of mature and fragile hair it provides deep care and Repairs structural damage in mature hair. 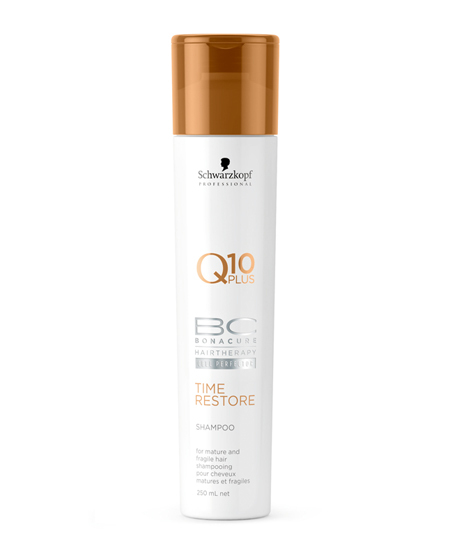 The formulation combines Q10 with breakthrough Nutrifiller technology to immediately erase visible signs of ageing while stimulating the hair’s natural keratin production that subsides overtime. 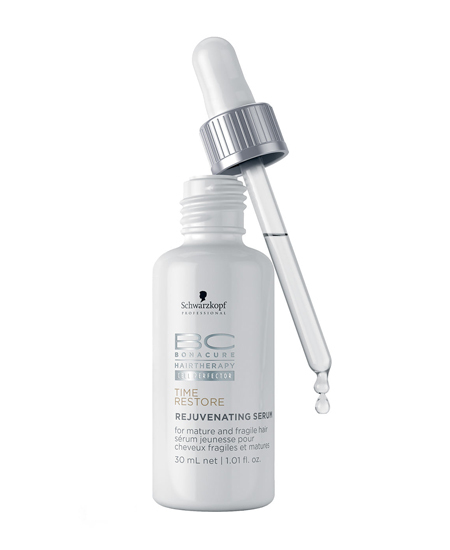 This improves manageability and suppleness of the hair. 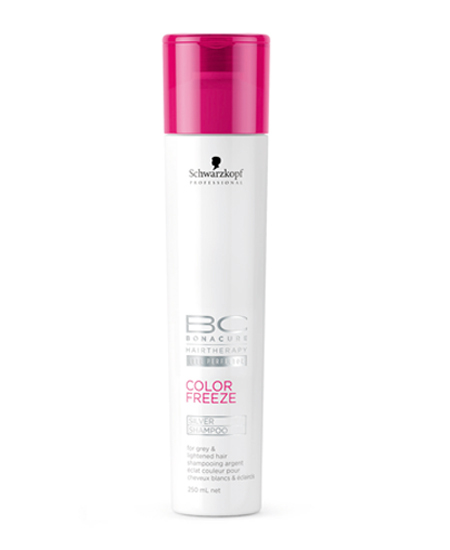 If someone wants to enhance their silver tresses, BC Colour Freeze Silver Shampoo would be ideal as it adds a cendré shimmer to white hair. It emphasises the cool silver-white tone of the hair while cutting warm undertones like yellow which are present in Indian hair.